Seoul is seated on the Han River in the centre of the Korean Peninsula and was founded in 18 BC, when Baekje, one of the Three Kingdoms of Korea, established its capital on the site of South East Seoul today. 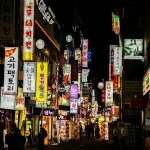 Seoul is the capital of South Korea, a huge city, full of life and energy. 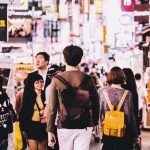 Currently, Seoul is a financial and cultural epicentre of East Asia, a fascinating blend of ancient traditions and cutting-edge digital technologies. Seoul is a city full of strong contrasts, with many unique elements that make the Korean capital an amazing metropolis. 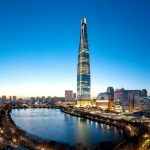 From the start, we recommend accommodation in the north of the Han River, further north and Seoul Station, to the City Hall, so you can see as many city highlights as possible in a short time.There are plenty of exciting tourist attractions in Seoul and you will have to set your itinerary very well, so you do not miss the most important. 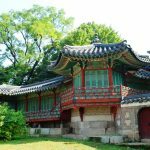 For example, you should not missChangdeok, the only palace on the UNESCO World Heritage List among the numerous others in Seoul. The palace was built in 1405, but the edifice was recently restored, keeping intact the elements of the original architecture. Equally interesting are the Gyeongbok and Deoksu palaces. The temples and altars in Seoul are the places that keep alive the amazing Korean culture. Jongmyo is the most famous altar dedicated to royal family members in the Korean dynasties, places where people show respect for those who have led them. The Jongmyo Temple has interactive equipment, helping tourists to easily learn more about Korean rituals and ceremonies. The Bongeun Temple is the most visited in Seoul and you better not miss it if you get to the Korean capital. Near the temple there is the most luxurious neighbourhood of South Korea. If you are a mountain lover, Bukhan probably offers the best mountain trails and the most beautiful views of the Korean capital. Mountain heights do not exceed 800 meters, which means that beginners can venture on properly arranged and marked routes. There are also difficult routes for the experienced, always prepared to put their limits to the test. Mountain Biking is a very popular activity, and there is also a hiring center that provides all the necessary equipment for tourists. Then, if you just want to relax, just pick and visit one of the many parks in the region, where you can observethe aspects of life in an overcrowded capital. 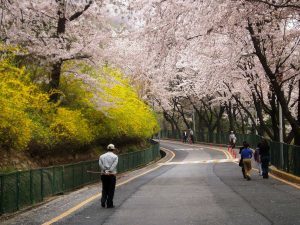 Namsan Park is located right in the city center, being considered even a symbol of it. 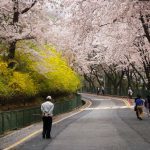 Basically, Namsan Park is an ecological island surrounded by neighborhoods. The clean mountain air feels full and you’ll findmany wild animal species. The most visited park in Seoul is Yeouido, a giant green space occupying more than 230,000 square meters. 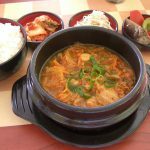 So Seoul is a wonderful city – a place that reveals the Korean culture and traditions. 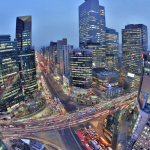 Seoul is one of the most beautiful metropolises in the world!